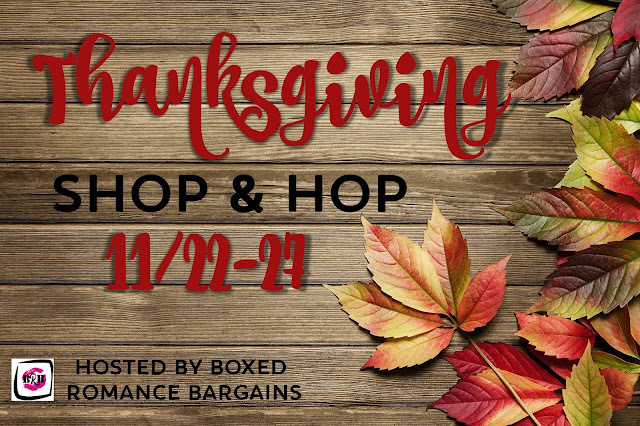 This weekend I'm participating in the Thanksgiving Facebook Hop, hosted by @Boxed Romance Bargains! With tons of prizes from your favourite authors and bloggers, including Amazon gift cards, it's a great way to spend Thanksgiving Weekend! Check out these series. 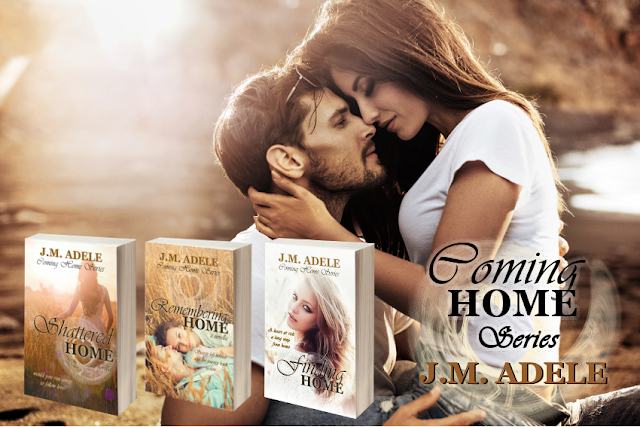 The first book is FREE or 99 Pennies! Thank you for being loyal readers! To show their appreciation, your favourite authors have come together to offer our series at special prices for a limited time. Download one or all. Maybe you'll find your next favorite author. 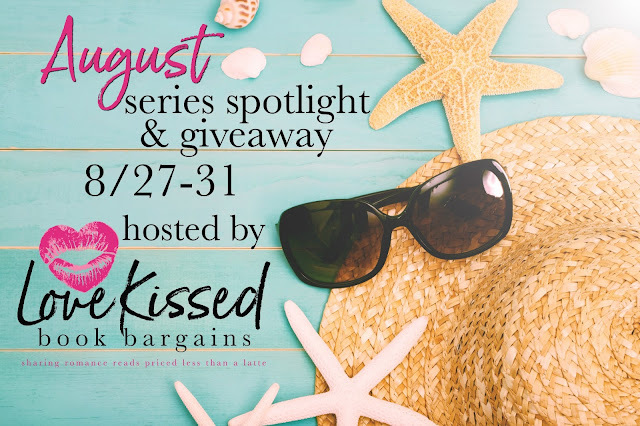 Visit the August Series Spotlight & enter the giveaway HERE! 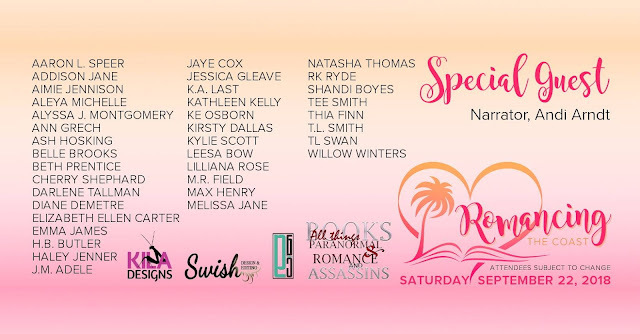 Twelve Australian authors have come together to bring you twelve all new novellas. Sci-fi, historical, fantasy, paranormal, contemporary; this anthology has something for all romance lovers out there. 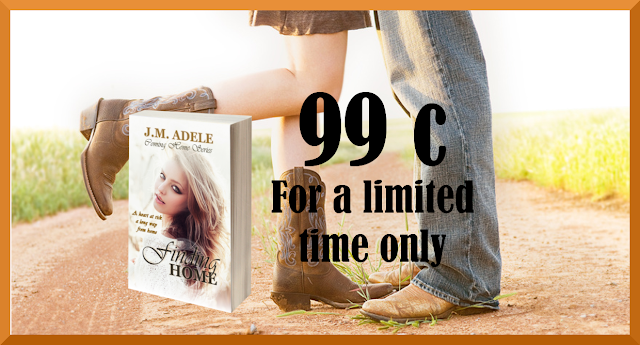 It's available for only 99 cents, but only for a little longer. The price goes back up to $2.99 soon, so get in quick! It's less than 3 months until the Essentially Australian Romance Anthology goes live and we'd like to thank you for all your support with gifts. Sign up for the Essentially Australian Romance Newsletter for a chance to win! Prizes Drawn on a weekly basis for FREE eBooks!!! Amazon Gift Card Drawn on the 30th May! 12 books in one fantastic volume from all Aussie authors. PREORDER ON APRIL 1ST FOR ONLY 99 CENTS! Due for release on July 1st. The price will go up after release, so don't miss out. Essentially – [Adverb]1. Used to emphasize the basic, fundamental, or intrinsic nature of a person or thing. Whether new or seasoned we are Essentially Australian Romance Authors and together we would like to introduce ourselves to the world. Therefore we have come together as independently published writers to create an anthology that we hope will allow you to discover your next favorite author. We know, as a group, we have discovered many of our favorite authors through reading anthologies such as this one and we hope you do, too. The stories contained in this anthology are basically of a romantic undertone and they vary in levels of heat. Therefore, we hope there will be a little of something between the covers for everyone. 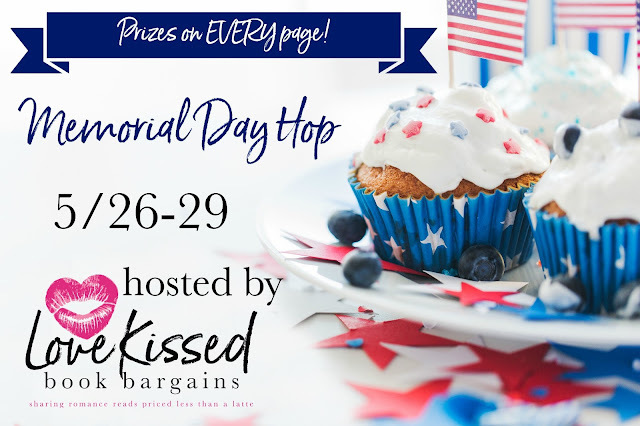 I'm just popping in to let you know about a chance to win some great prizes from heaps of participating authors and bloggers. Starting at 12pm EST on 3/30 until 12pm EST on 4/2. 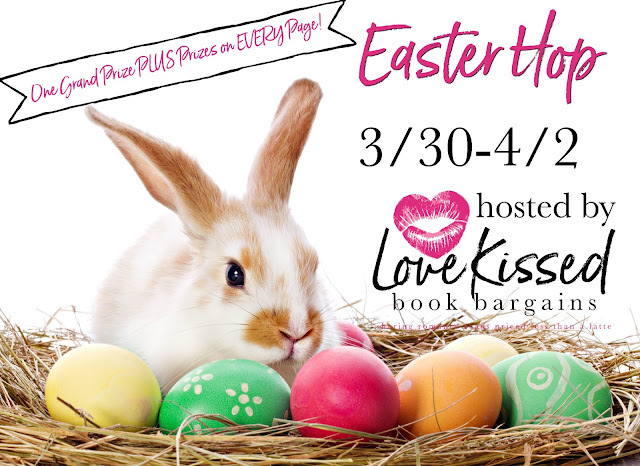 Enter the Grand Prize Giveaway to win a FREE Kindle and a $75 Amazon Gift Card! Visit HERE to enter, and for more info. Start your hopping with Hadley Raydeen and follow the links. If the links get broken, come on back here to find where to pick back up, or go to the grand prize page. January Free for all and Giveaway! I'm starting 2018 off by giving you a little something. Sensing You is FREE for 5 days only. 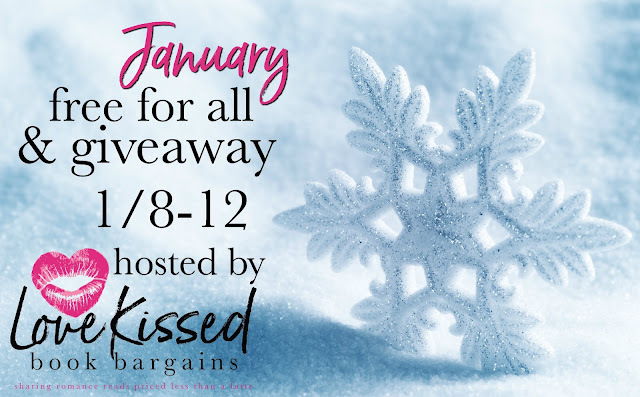 It's one of over 30 books offered by our authors in the January FREE for All & Giveaway! Even better, we've pooled our funds to offer an awesome giveaway! Enter to win a Kindle or one of three $25 Amazon Gift Cards just for subscribing to our newsletters or following us on social media. I've decided to challenge myself to read as many books by Aussie authors as I can this year. I'm supporting my home grown peers. I started off reading Shattered by T.P. Hogan - and loved it! Sweet, sweet romance with a mystery. Then I went on to something with a stack more spice—#Jerk by Kat. T. Masen. That one kept me hanging on until the end. Next up is Learning to Fly by Lauren Firminger. 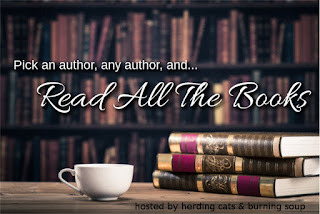 What are some of your favourite Aussie reads? Okay, so last year I did a post on what my hopes for 2017 were going to be using GIFs. This year I'm doing the same, but I'm going to include what I'm thankful for, too. Because it's important to count your blessings and 2017 was a big year for me. I'm thankful for the stellar cast of friends I have amassed and who've stood by me through some tough times. I seriously don't know how I got so lucky. I hope you all enjoy the stories I have instore for 2018. I'm thankful for my 3 boys and our mad house. Pretty sure I've done this. I'm thankful for the readers who've reached out and said hi, or thank you and keep writing. I look forward to meeting more of you at signings this year. I'm so thankful for the team of people who help me in some way to get my books to you. You are worth more than your weight in gold.